Once described as an unknown and mysterious “dark continent,” Africa now provides an amazing variety of travel opportunities for tourists from around the world. 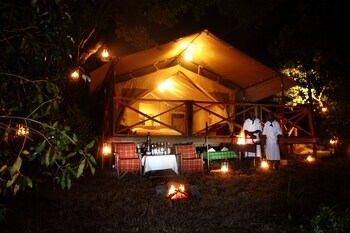 Modern Africa attracts adventurers, photographers, hunters, history fans and everyday people. See majestic animals, cultural wonders, chocolate plantations, scenic landscapes, beaches and fascinating cities across Africa’s vast continent. Inland savannahs welcome visitors wishing to see the “big five” animals in the wild: Cape buffalo, elephant, leopard, lion and rhinoceros. 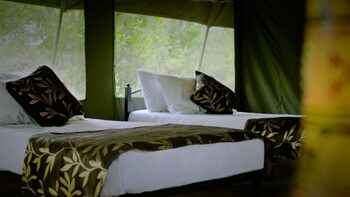 Join a legal safari to shoot big game in Botswana, Tanzania, South Africa and other countries. Alternatively, “shoot” the animals with only a camera. In addition, find giraffes, ibex, zebra and many more fascinating animals not common on other continents outside zoos. Visit Tanzania to see the majestic mountain that inspired Ernest Hemingway to write The Snows of Kilimanjaro. If you have the skills, enjoy a memorable experience climbing to the peak. For something at lower elevation, explore South Africa’s Wild Coast or Namibia’s Fish River Canyon. In Morocco, tour beautiful Hassan II Mosque in Casablanca and visit casbahs, medinas and souks across the country. Leave Marrakech for a four-wheel drive tour of the Atlas Mountains or ride camels into the endless sands of the Sahara Desert and sleep at an oasis under the stars. Africa produces much of the world’s supply of cocoa beans. Tour chocolate farms in Côte d’Ivoire, Ghana and other areas. Appreciate the cultures of these developing countries, some with French influence and language. South Africa, once a British colony, presents a Western influence. The country has proudly overcome its historic apartheid past and now celebrates the fascinating mix of British and indigenous cultures. Numerous sites celebrate Nelson Mandela, the South African leader who toiled for years, inside and out of prison, to help the nation abolish forced racial segregation and implement equal rights for all citizens. 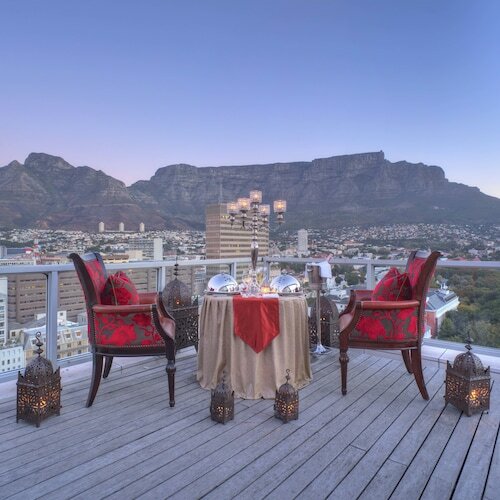 Enjoy glorious views from Table Mountain to Cape Town’s rugged ocean shores. Madagascar, an island off Africa’s eastern coast, truly is a land of fascinating creatures, with flying foxes, tenrecs and more than a dozen types of lemurs. Don’t miss the Tsingy Rouge, red stone formations rising from the ground. Snorkel and dive in the Indian Ocean waters off Nosy Be. 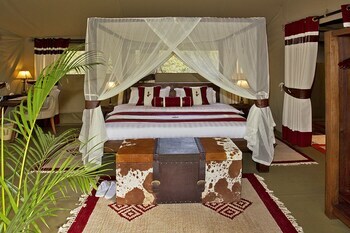 Other Indian Ocean islands offer resort-style vacations. Visit the Maldives for endless white sands and clear waters. Explore some of the more than 100 islands of the Seychelles to find your favorite private shoreline. Enjoy the beautiful beaches of Mauritius and venture inland to hike and tour botanical gardens and nature reserves. An old story relates how three blind men describe an elephant. One touching the trunk declares it a tree branch, another touching the leg thinks it is a pillar, while the third touches the tail and imagines a rope. Africa resembles this elephant, offering a great variety of experiences for amazingly diverse visits. Tailor your first African trip to match your primary interest and return many times to see other fascinating areas you’ve missed. 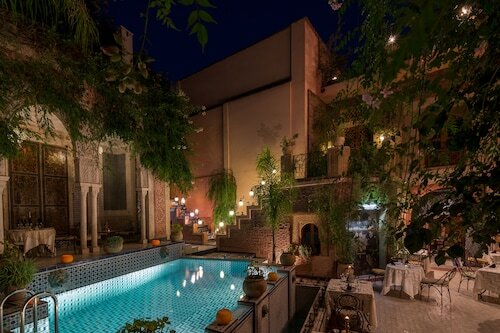 This family-friendly Marrakech guesthouse is located in the historical district, within a 15-minute walk of Le Jardin Secret and Jemaa el-Fnaa. Palais des Congres and Menara Mall are also within 3 miles (5 km). Located in the heart of Nairobi, this spa hotel is 0.2 mi (0.2 km) from National Archives and within 3 miles (5 km) of University of Nairobi and Yaya Centre. City Hall and City Square are also within 10 minutes. This family-friendly Marrakech riad is located near the airport, within a 15-minute walk of Dar Si Said Museum and Jemaa el-Fnaa. Menara Mall and Palais des Congres are also within 3 miles (5 km). Located in the heart of Nairobi, this luxury hotel is within 1 mile (2 km) of City Market and University of Nairobi. Yaya Centre is 2.7 mi (4.3 km) away. 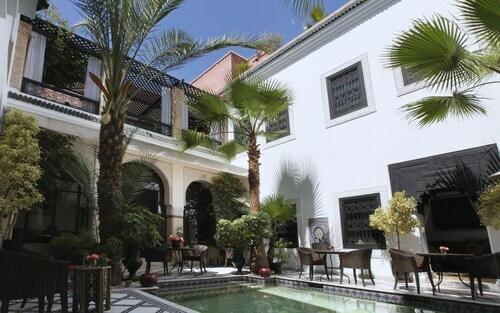 Located in Medina, this luxury hotel is within 1 mile (2 km) of Souk El Bahja and Jemaa el-Fnaa. Menara Mall and Palais des Congres are also within 2 miles (3 km). 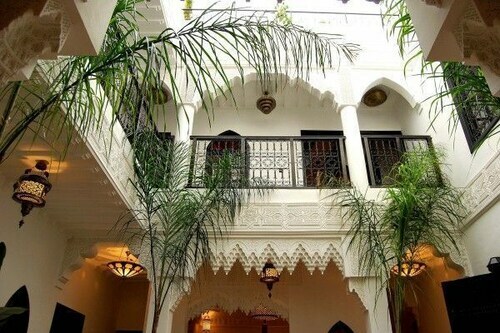 Located in Medina, this luxury riad is within a 10-minute walk of Jemaa el-Fnaa and Dar Si Said Museum. Bahia Palace and Medersa Ben Youssef are also within 15 minutes. 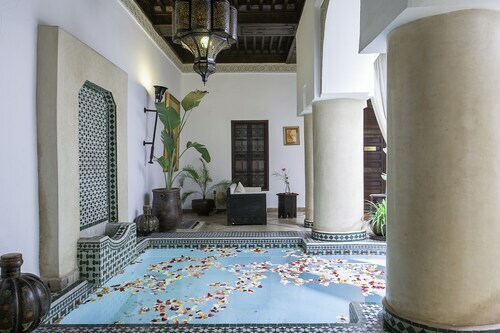 Located in Medina, this spa riad is within a 10-minute walk of Mouassine Mosque and Jemaa el-Fnaa. Palais des Congres and Menara Mall are also within 2 miles (3 km). Dublin - Jomo Kenyatta Intl.